Judge’s inclusion on this list is based strictly upon his ability to hit the ball out of the ballpark. The California native smacked 52 home runs in his first full season. 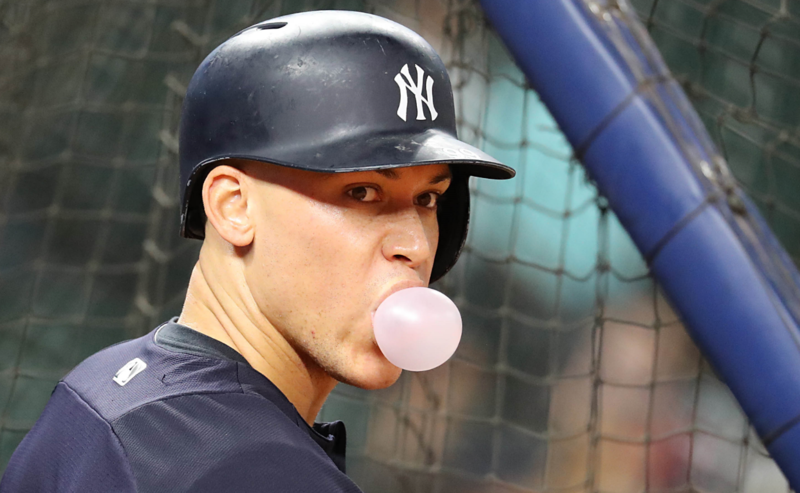 Judge accrued an impressive slash line of .284/.422/.627. Some would be perplexed to see Judge ranked this low. 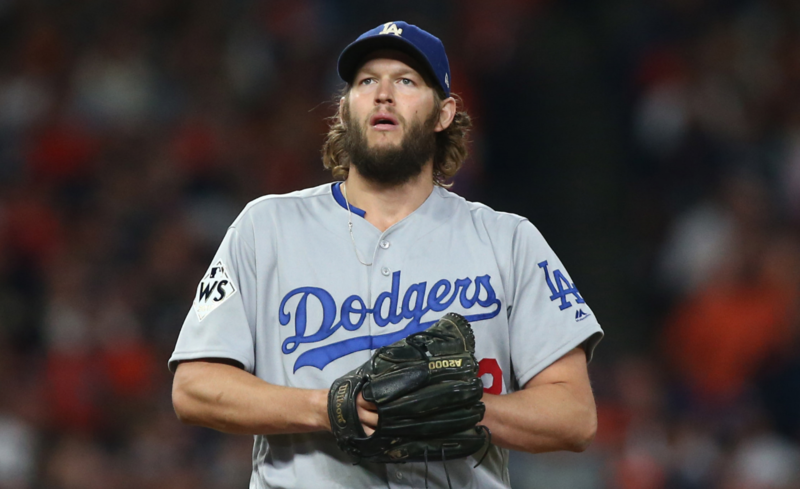 While his OPS was spectacular (1.049), his strikeout total (208) was spectacularly poor. The slugger led the Majors in strikeouts this past year. Though he began the season on an absolute tear, pitchers soon figured out how to pitch him. Judge rarely got anything middle-in, and instead looked foolish on a diet of breaking balls off the plate. The playoffs are a perfect example of this trend — as Judge batted .188 with 27 strikeouts in 48 at-bats. Opposing pitchers now know how to attack him. He’ll need to recalibrate and make his own adjustments if he is to replicate another monster season. 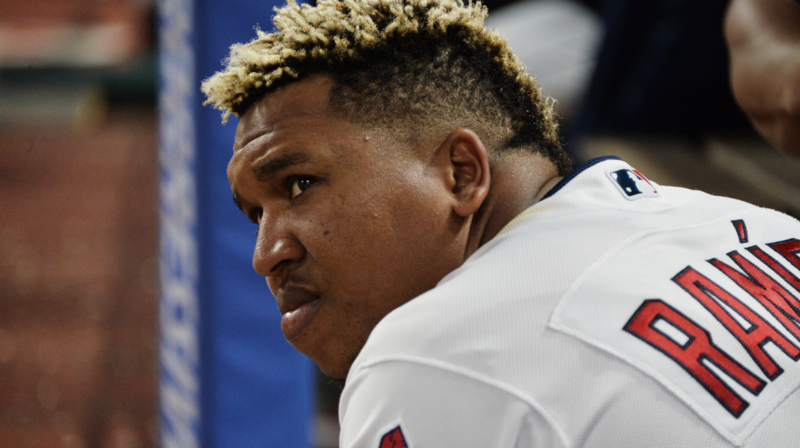 The 25-year-old native of the Dominican Republic has quietly developed into a quality player within the Indians’ organization. He made his first All-Star appearance this past year after bashing 29 home runs to go along with a .318 batting average and .957 OPS. Ramírez has quick hands — thus enabling him to get the barrel of the bat on the ball more often than not. In 645 plate appearances last season, Ramírez only struck-out 69 times. As he approaches his prime, look for him to continue to develop at a high clip. Ozuna has an elite skill-set at the plate. Though he’s got a hulking frame, Ozuna’s smooth follow-through has him absolutely raking. Throughout his career, Ozuna has steadily improved on every major offensive category. He broke out in a big way this past year — batting .312 with 37 home runs and 124 RBIs. 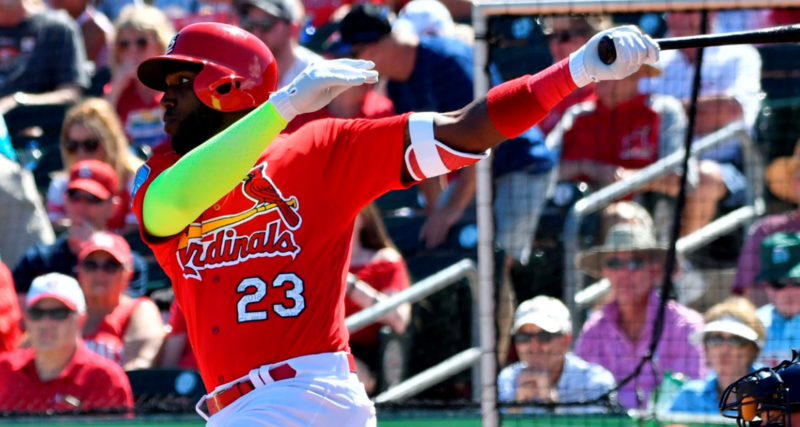 The two-time All-Star now will sit in the heart of the St. Louis Cardinals’ lineup. With the amount of contact hitters around him, Ozuna has the chance to be even more lethal from a run-producing standpoint. When healthy, Rendon is a handful to pitch against. He rolls his hips towards the plate as well as anyone. This allows for greater torque — and thus power — on his swing. Like many of his peers within this list, Rendon’s adept at throwing his hands towards the baseball effectively. As he approaches his 28th birthday, he’s a virtual lock for 20 home runs, 90 RBIs, and a batting average hovering around .290. 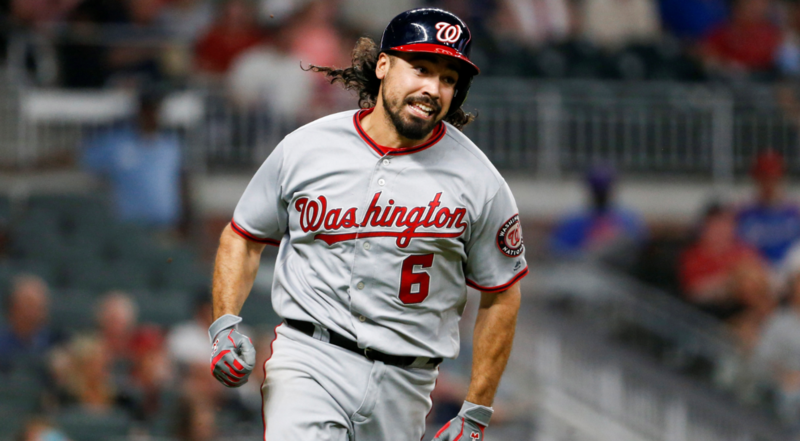 In 2017, Rendon had career-highs in batting average (.301), home runs (25), RBIs (100), walks (88), OBP (.403), slugging (.533), and OPS (.937). Simply put, he’s one of the more underrated infielders in the game today.